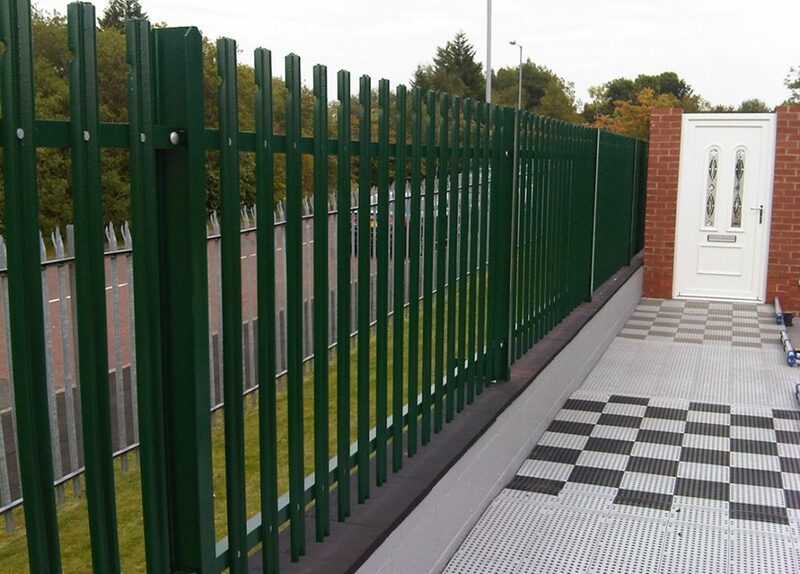 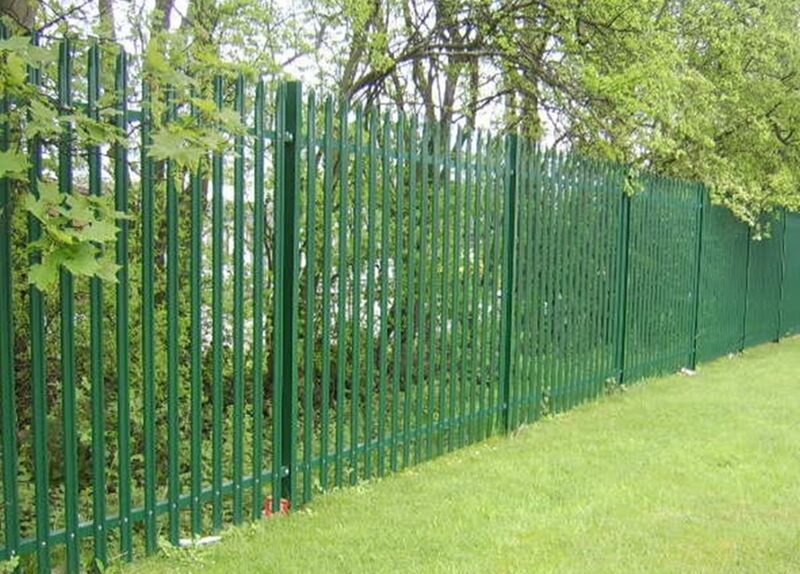 Urban palisade is a strong and durable fence system, providing a high level of security protecting against climbing and cut through thus providing an excellent delay factor to any unwanted intrusion. 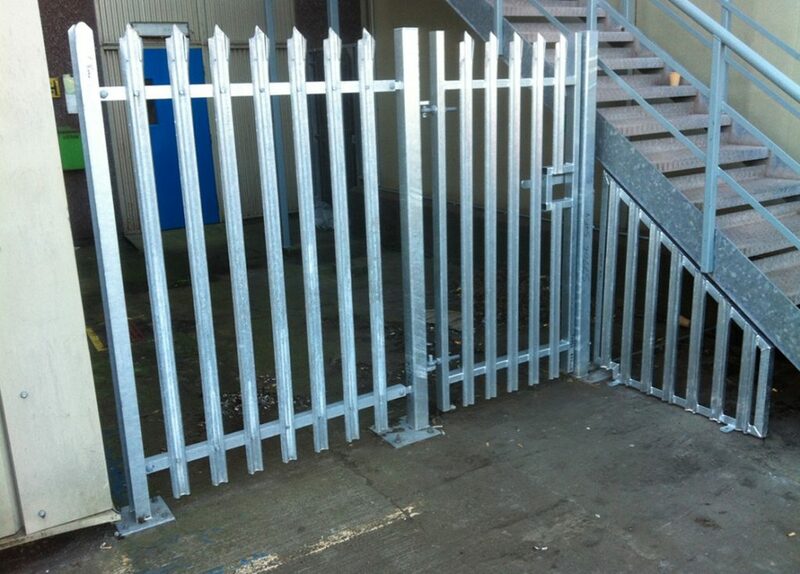 Increased security can be achieved using “Urban anti-climb mesh” sandwiched between the vertical pales. 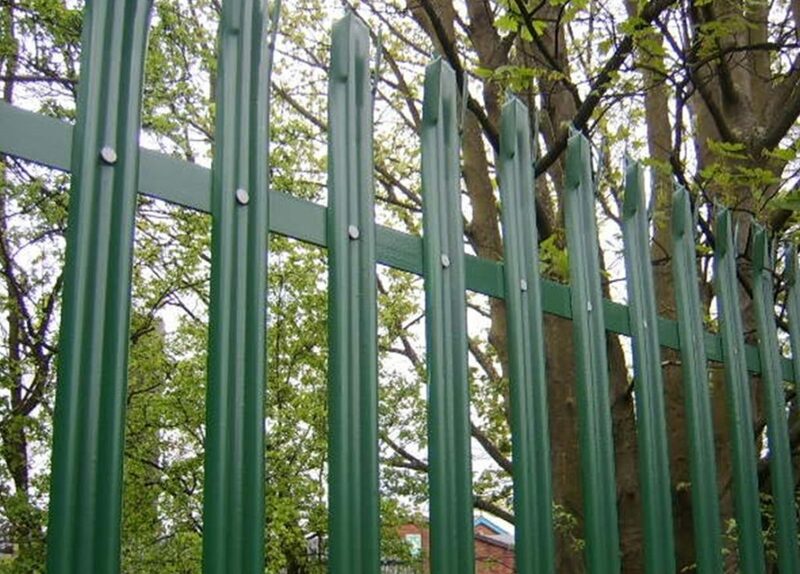 Horizontal rails: 40 x 40, 45 x 45, 50 x 50 all dependant on the height of fence.